In a fine example of truth in advertising, there are actually two grandmas behind Grandmas' Bakery, a new sweet shop opening in North Dallas in mid-October. 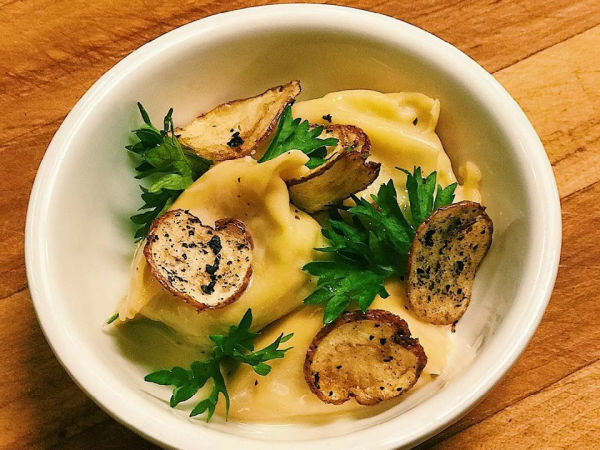 Grandmas' will open at 17977 Preston Rd., taking over the space previously occupied by a to-go concept called Pure Plates. Their story is of two grandmas — Sherry Ghafar and Ashraf Hosseini — with different backgrounds coming together with a common interest: to open a bakery. "We both love creating sweets," Ghafar says. "Ashraf is a master cake decorator and baker, and I've been making unique baklava and cream puffs for years." Ghafar says they'll be selling beautiful decorated cakes, plus cupcakes and unique Persian cookies. "We are originally from Iran, so we're going to have some unique items from our culture," she says. That includes her Persian twist on the classic baklava recipe. "Persian baklava is different from the Arabic version," she says. "They make it with honey and walnuts, and it's very sweet. But this one is mild. We make it with almonds or pistachio, and we don't use honey." 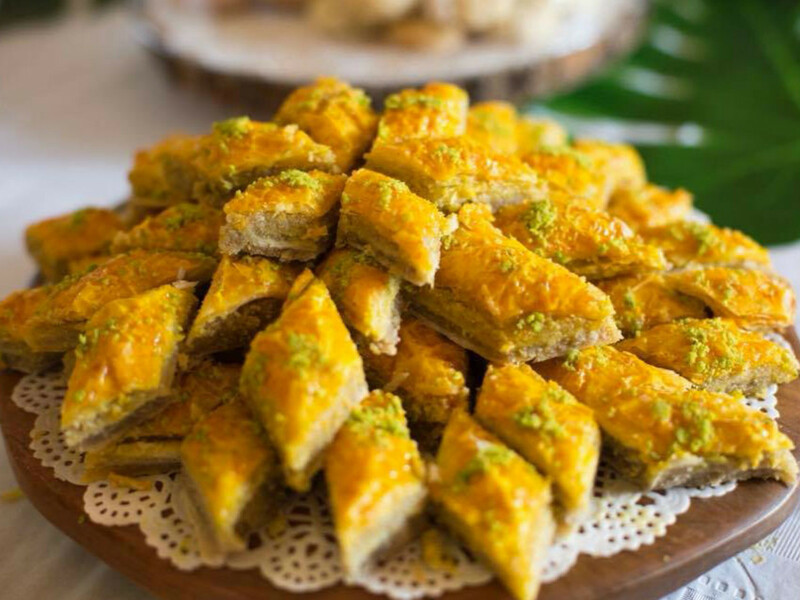 Additionally, her Persian baklava boasts an unexpected ingredient: saffron, the expensive rust-colored seasoning made from the threads of the crocus flower that's been dubbed "the world's most legendary spice." Saffron is more often used in savory cooking, so it's neat to see it in a sweet. "You use saffron on top, but only in Iran and Spain," she says. "We use saffron and rosewater, those are our ingredients, and it comes out softer and not quite as sweet, it's really very good." Hosseini is an instructor in cake decorating for Michael's who also has experience with Wilton, the big cake-decorating company. Her cakes are stunningly detailed such as the one ordered for a doctor that has a shirt and tie, white coat, and stethoscope. To get the place ready, they had to add an oven and install a greasetrap, but they've emerged from their permitting process and plan to open in the next few weeks. 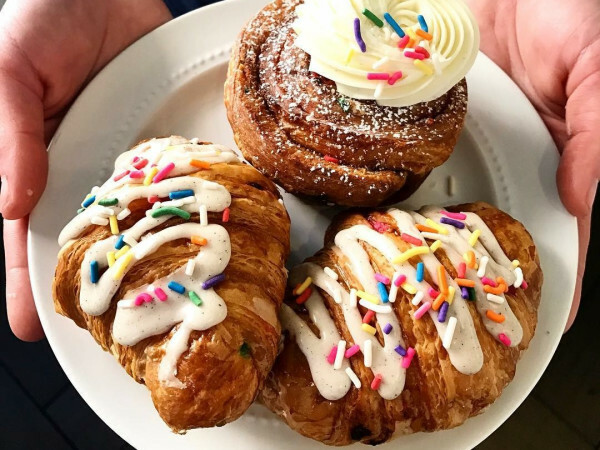 They'll make cakes to order, and have gift packages and trays ready for take-out, but they'll also serve cake and pastries at the shop, along with beverages such as coffee and tea. "We've both been baking for a long time and are known in our communities," Ghafar says. "I am a leader in the Christian community and Ashraf is a devoted Muslim. We love working together, and feel hopeful this will take off pretty good."